With the holidays dead ahead, it’s time to start thinking about gifts for family and friends. I love the process of giving presents, and thinking about things people would really adore. I’m not big on giving stuff if it’s not meaningful. I scoured the internet to find a few items that I would really love. So, I present to you, six gifts for the outdoor advocate in your life. The best gift you can give any outdoorist is to use your voice. 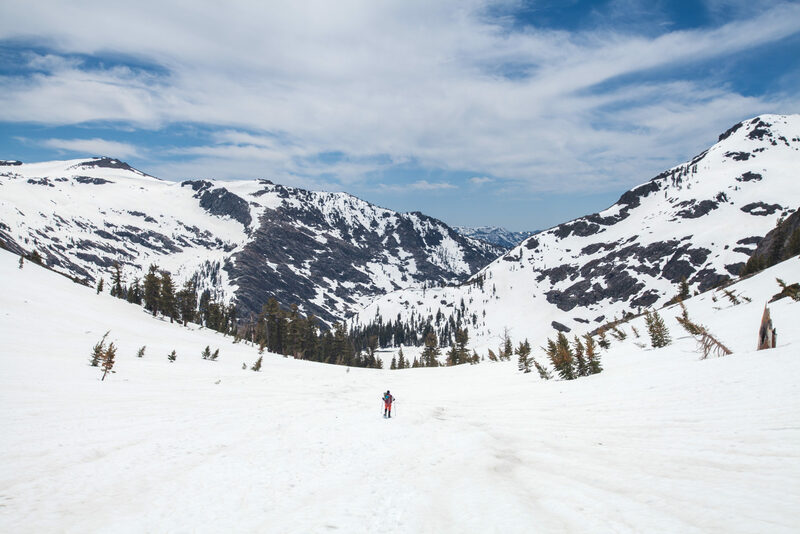 Contact your representatives about the numerous issues affecting outdoor recreation. Our public lands are a gift in themselves that keep on giving. Track legislature with Outdoor Alliance, and they’ll let you know when something needs your voice. The Access Fund has an advocacy tool to plug in and send your responses. Hey guys, I’m SO EXCITED to share my Wild Lines 2018 Wall Calendar with you (link in profile). Quantities are limited, but pre-orders are being taken now for November 20th shipping. In fact I’m offering 15% off until then. Use code: WILDLINES at checkout.  Regular price is 30$ and it is 12×12″ (12×24 hung)  ////// MORE DETAILS: Each month features framable art, action prompts designed to encourage engagement with community and environment, a short essay on the work, notable dates in environmental activism, dates of interest to outdoor enthusiasts and a selection of standard US holidays. Jeremy Collins is no stranger to art as activism. Give the gift of art and action for the holidays. Each month has one of Jeremy’s original pieces and a prompt to encourage engagement. The calendar also contains other notable dates and tidbits about environmental activism. Wild Lines retails for $30 through Mountaineers Books. Use code WILDLINES now through November 20th to get 15% off your calendar. 3. Donate to a non-profit sharing your advocate’s values. Many non-profits just need cold hard cash to enable the things they do. Show your advocate you care by donating to something they care about. For climbers, check out the Access Fund, the American Alpine Club, or their local climbing organization. Trust for Public Land and Outdoor Alliance are wonderful for public lands in general. We recreate on sacred Indigenous lands, Sacred Places Institute helps to protect those lands, along with their cultures. My friend, Mike Off the Map, has a more comprehensive list of organizations. Microplastics are a big problem on our planet. Reduce your outdoor advocate’s impact on the environment with the Cora Microfiber Ball. 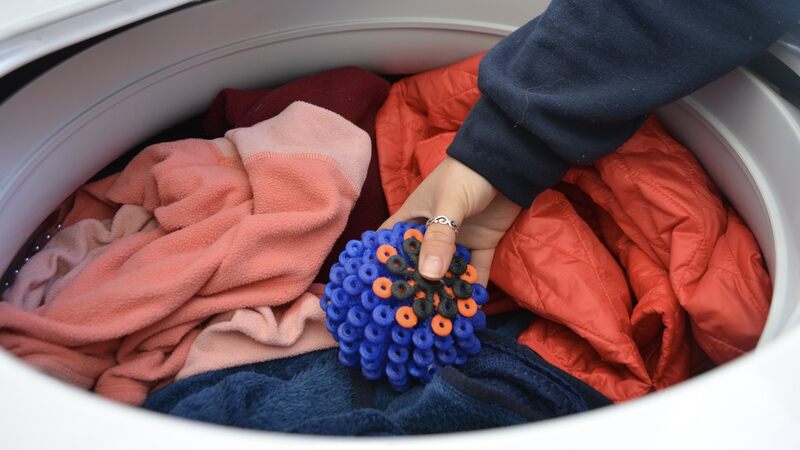 This ball catches all the little fuzzy bits and pieces that detach from our beloved fleeces in the wash, so they don’t end up in our waterways. Their wildly successful Kickstarter is over, but sign up for Cora Ball pre-orders. Socks are the worst gift ever when you’re a kid. As an adult, there’s no such thing as too many socks. When your outdoor advocate is up late at night, crafting campaigns and crafty emails, these socks will keep their feet luxuriously warm. 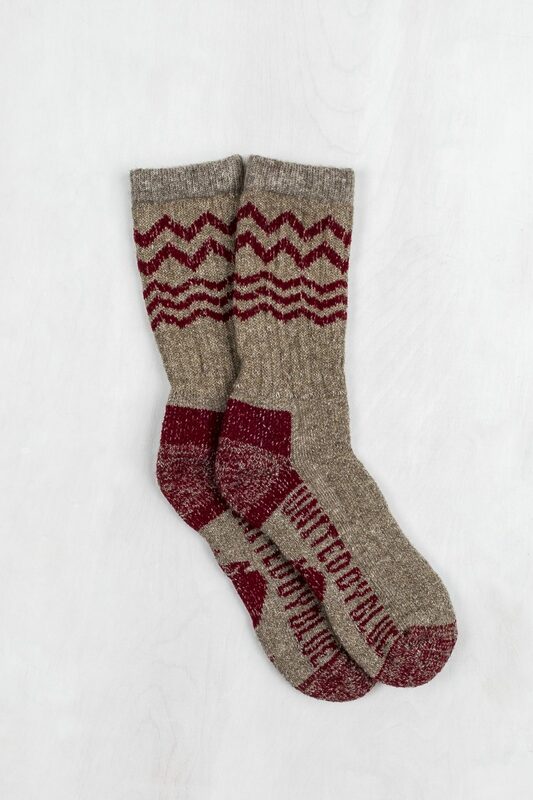 The Ultimate American socks are softer than cashmere and crafted with bison wool, in the United States. For every product sold, United By Blue removes one pound of trash from our oceans and waterways, through community cleanups. Buy through United By Blue for $38. Advocacy is tough and tiring. Breaks and self care are mandatory. It doesn’t mean lack of involvement or engagement. Give your outdoor advocate the gift of recharging to bring their best self to the battle. Earthbody in San Francisco is my personal favorite, but Gilt City and Groupon often have deals to local spas. You can also DIY and pick up a face mask and some bubble bath for the ultimate night of relaxation. Are you passionate about advocacy? What would you want to receive as a gift this holiday season? Let me know in the comments! I want gifts of travel: airline tix, hotel gift cards, or anything that lets me go with less money.